How about bringing some elegance in your home? 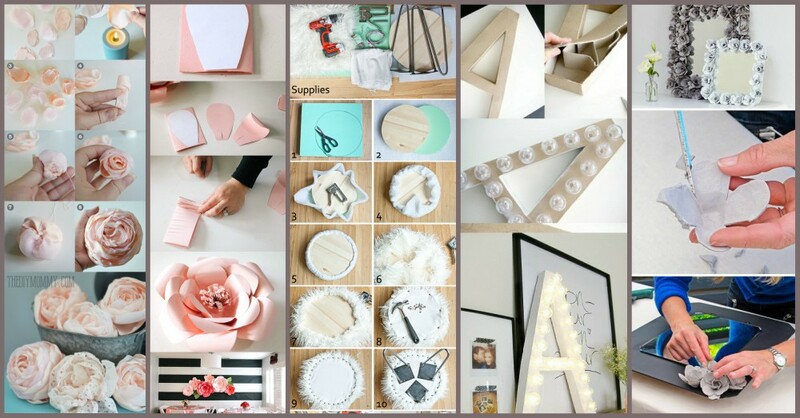 There is no better way to do it then making your own DIY decor. Yes, you can make some elegant decorations, than will look just like store-bought. And today I bring you the best selection of ideas. Check out these elegant home decor ideas that will bring sophistication in your home! 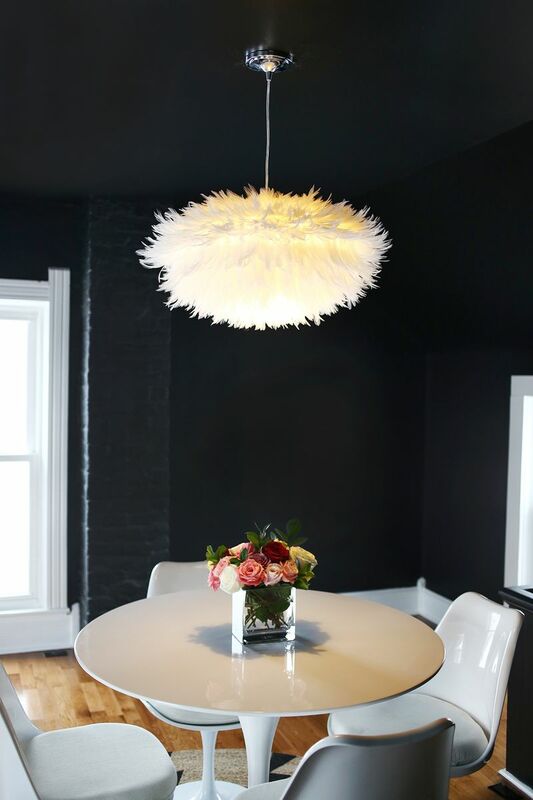 Nothing will look more high-end than a feathered chandelier. You can make one by yourself. It will not cost you a lot, but will have that expensive look. 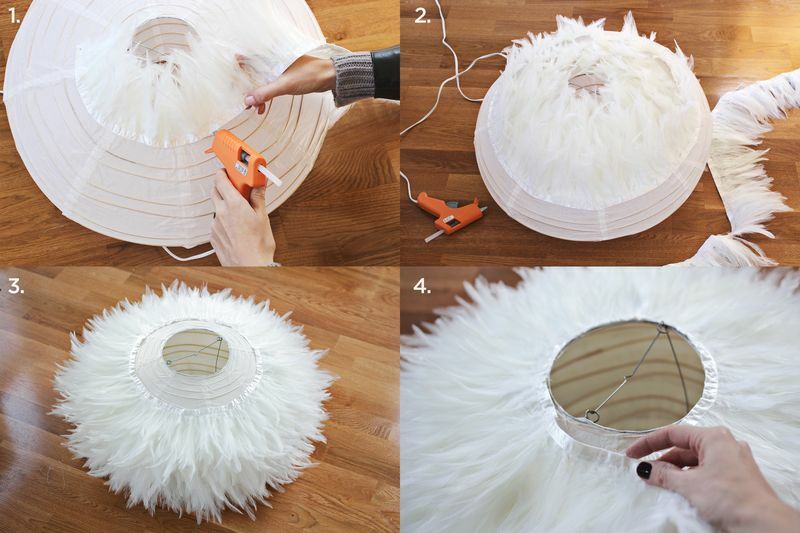 All you need is feathers from sewing supplies, a lantern and hot glue gun. You can see the tutorial below. This one looks amazing. Practically, it is a letter made from cardboard that has lights. And it looks like a professional designer’s work. If you like more difficult challenges, then this one is for you. Despite, making a fluffy chair is not that hard. As the furry texture is a huge trend now, you will have the latest and hottest at the fraction of a cost. Don’t you think that these look so elegant? And the best thing is that this is the cheapest project ever. All you need is egg packages that you wanted to throw anyway, mirror,scissors and glue. Take a look at the tutorial below and make your own. Amazing piece of art!Nothing to say about the process, as the images explain everything. Preserving your memories is a nice idea. And below you can see a fun way to do it. Nothing more elegant than pale pink roses. 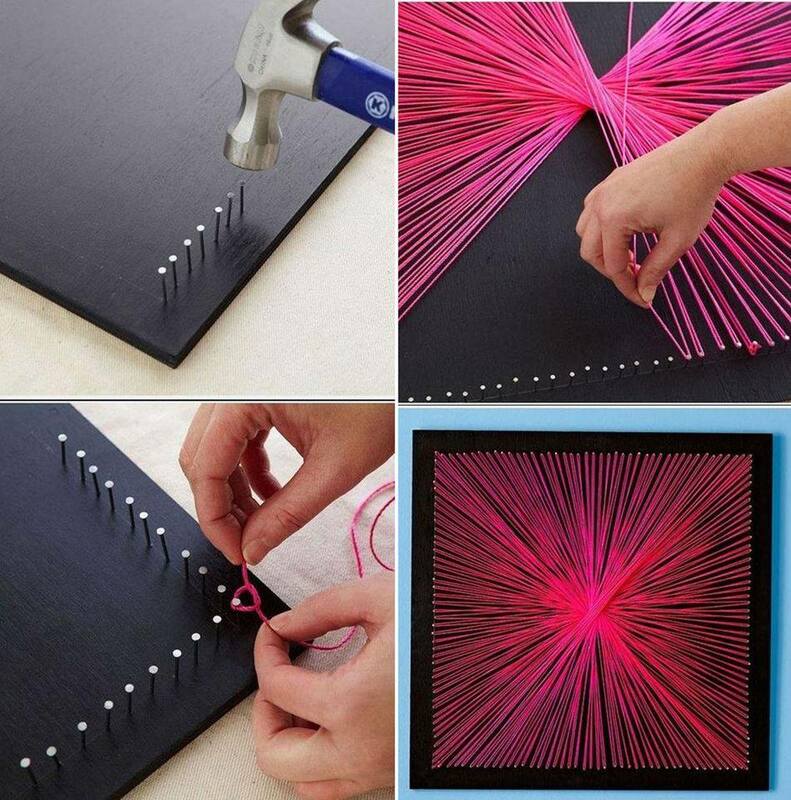 You can easily make your own ones. Just cut the petals from polyester fabric. Hold them over a candle so the ends will curl. Then sew together all your petals and you have a wonderful rose that looks so realistic! An easy one! Use your creativity and make some amazing magazine artwork. If you think that your wall is missing some large flowers, then go for this one. You can easily make some out of paper.